You will hear from experts sharing their knowledge on particular topics that are relevant to entrepreneurs and businesses today. Join us for an informational seminar that will discuss strategies for funding your early stage venture and much more. Roy Binger, CEO & Founder of Binger Financial. The company specializes in property and casualty insurance, personal insurance, commercial lending, and commercial real estate solutions. Mr. Binger received his bachelor’s degree in Economics from Holy Cross College in Massachusetts, an MBA at the University of Miami in Finance, and graduated from the Emory Executive Advanced Leadership Program, Guizueta Business School. He was the CEO for a local community bank Peoples Bank, Miami, Florida. As the Senior Vice President, Retail Group Executive for Huntington Bank, Roy oversaw the expansion of a loan portfolio of over $1 billion while maintaining one of the lowest business banking delinquency ratios at the bank. 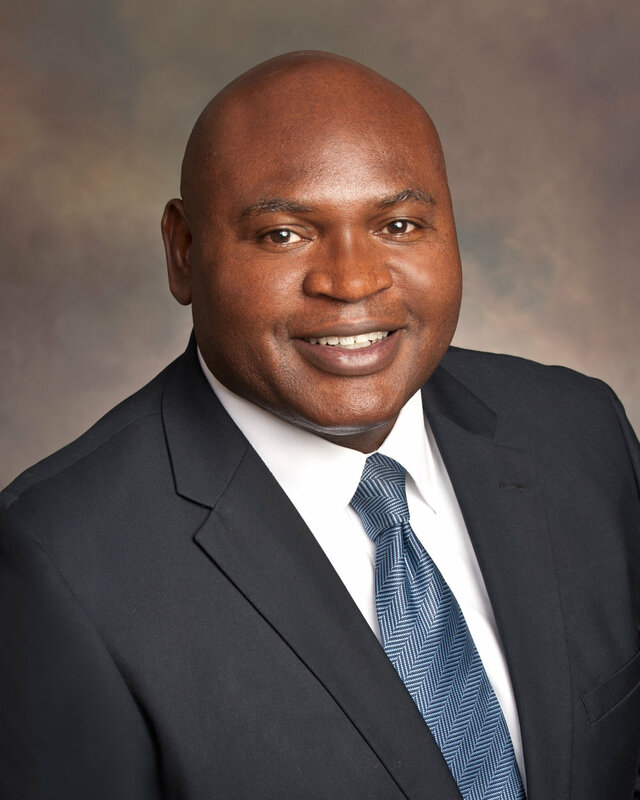 He also served as Executive Vice President for one of SunTrust Bank’s largest divisions, overseeing $12 billion in assets, and as City President for SunTrust Bank St. Petersburg.